A simpler home purchase and refinance process. Period. 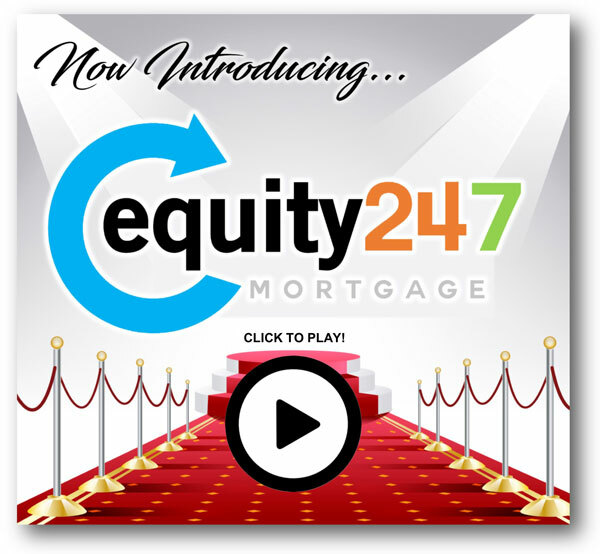 Equity Resources, Inc. is proud to announce equity247, a new digital mortgage platform built to elevate the consumer lending experience when buying a home or refinancing. This technology allows borrowers to apply, get updates, keep track of to do lists and upload documents right from their mobile phone or computer. *Save time, increase accuracy and less paperwork! Your Mortgage Experience, available 24-7! APPLY NOW.